BRITISH COLUMBIA 2758 "Christmas Ferries" Victoria Harbour Ferries decorated with Santa's sleigh and reindeer. 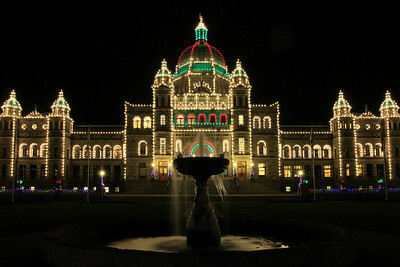 BRITISH COLUMBIA 2734 "The holidays at BC Parliament" British Columbia Parliament building in Victoria. 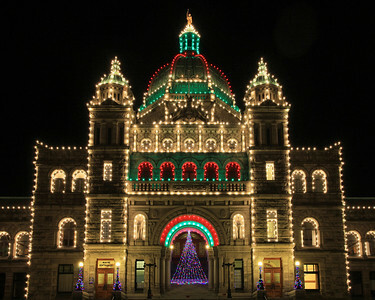 BRITISH COLUMBIA 2737 "The holidays at BC Parliament" British Columbia Parliament building in Victoria. 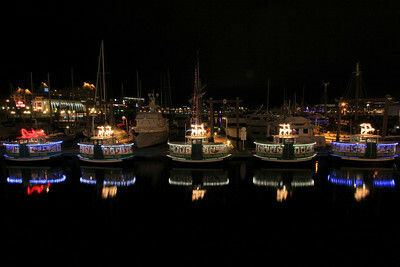 Victoria Harbour Ferries decorated with Santa's sleigh and reindeer.